Hear Rev. 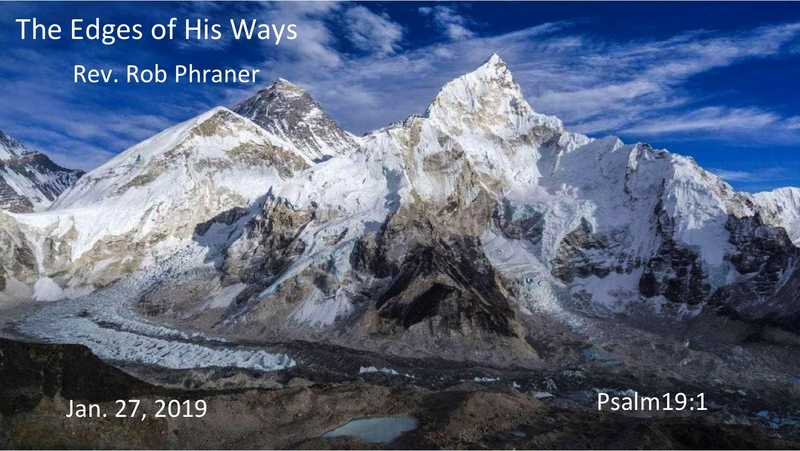 Rob Pharner talk about his Mount Everest experience. Hear Rev. 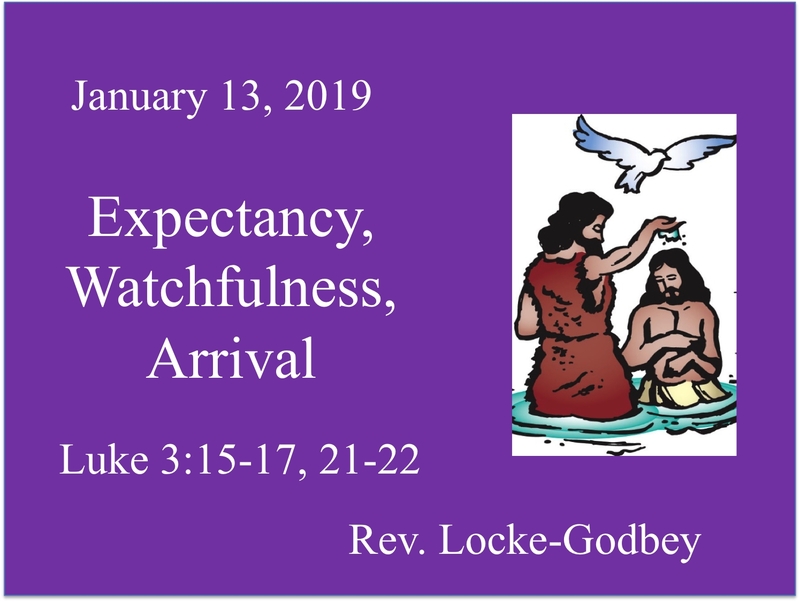 Sandra Locke Godbey discuss the baptism of Jesus. 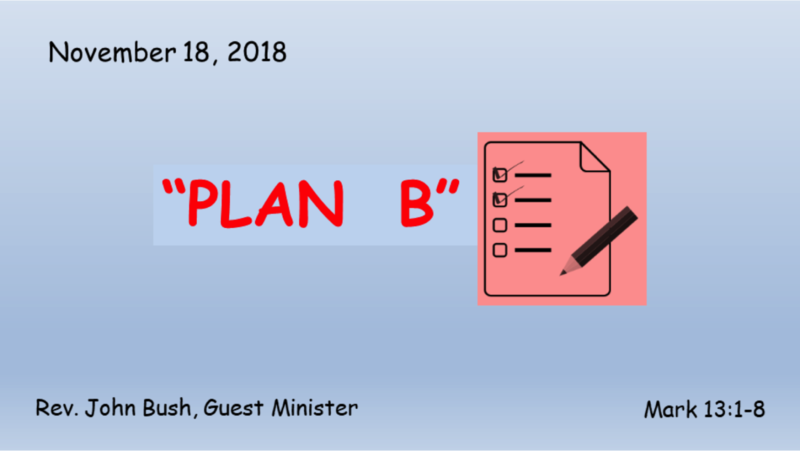 Hear our special guest Rev. Dr. John Bush. 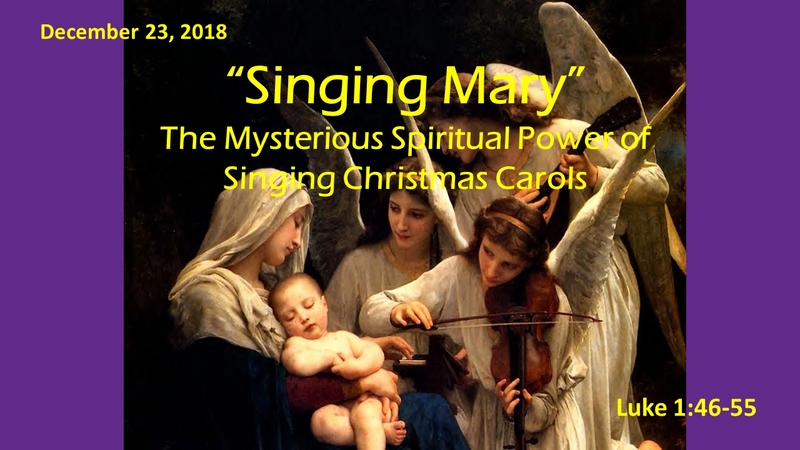 Hear Pastor Darryl discuss the mysterious spiritual power of singing Christmas carols. Pastor Darryl and guest liturgist Samantha Simmons discuss how the apostle Paul remains joyful while facing almost certain death. 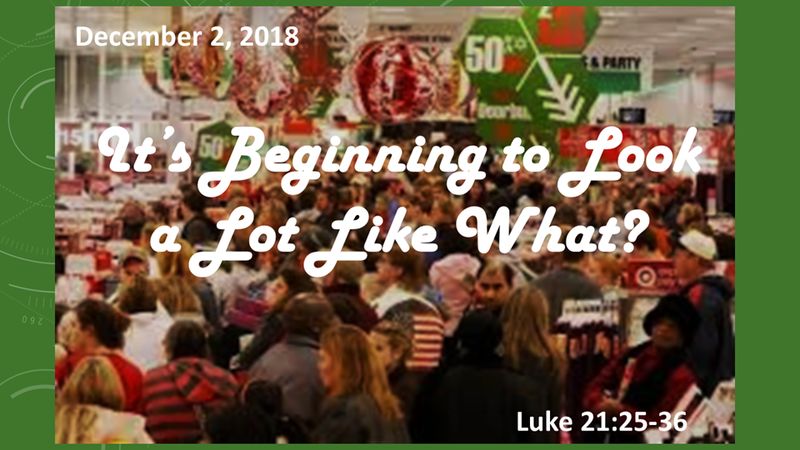 Hear Pastor Darryl discuss the meaning of Advent. 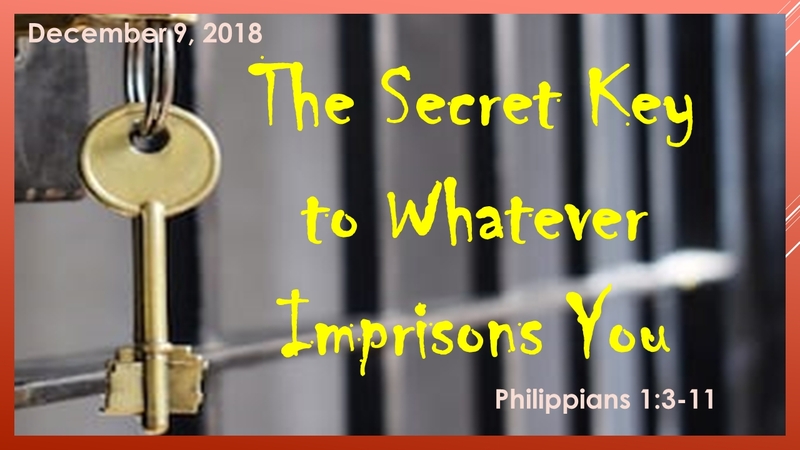 Hear guest speaker Rev. 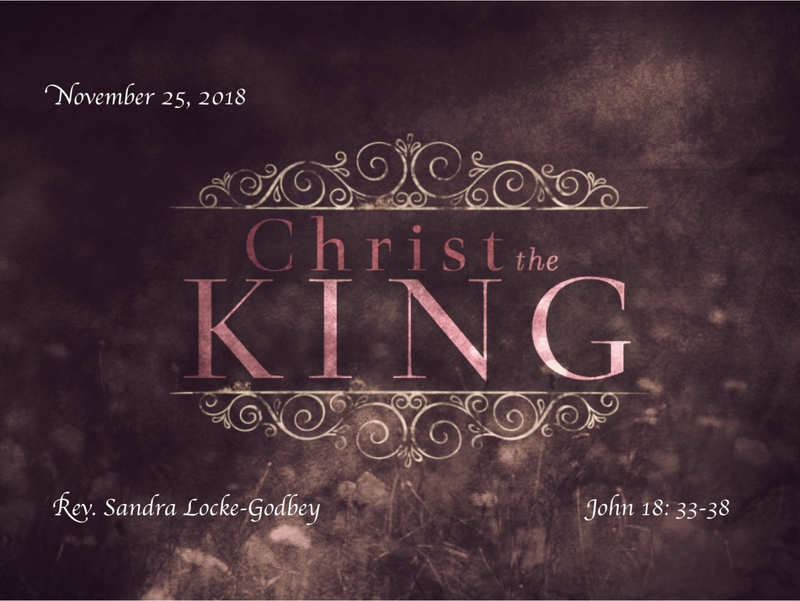 Godbey discuss Christ the King Sunday and its meaning. 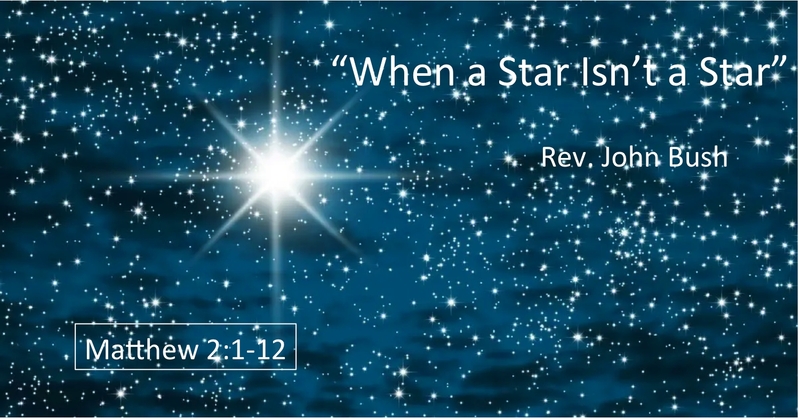 Hear guest minister Dr. John Bush insightful sermon. 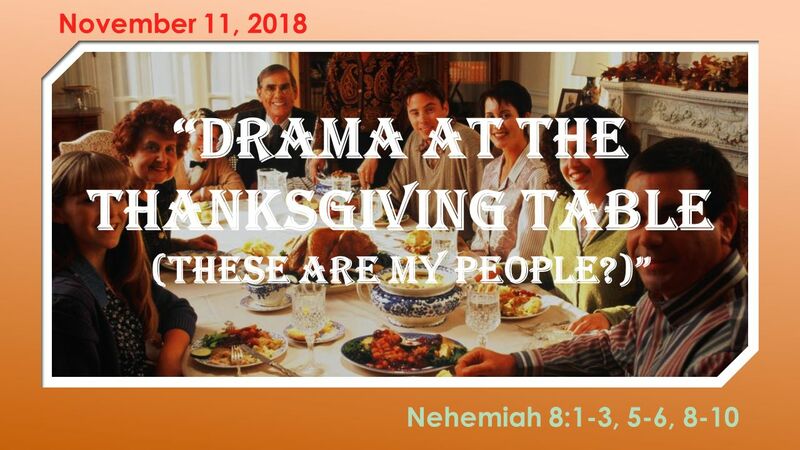 Listen as Pastor Darryl discusses Thanksgiving family meals and the drama and hilarity that can ensue. 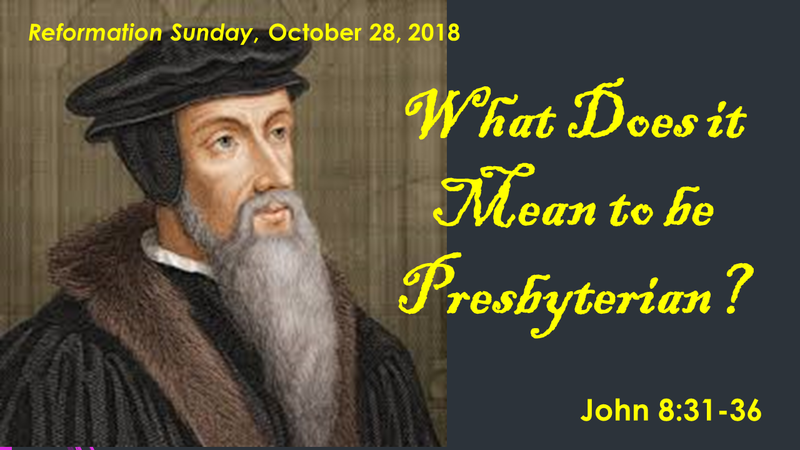 Hear Pastor Darryl discuss the Reformation and the origins of the Presbyterian Church. 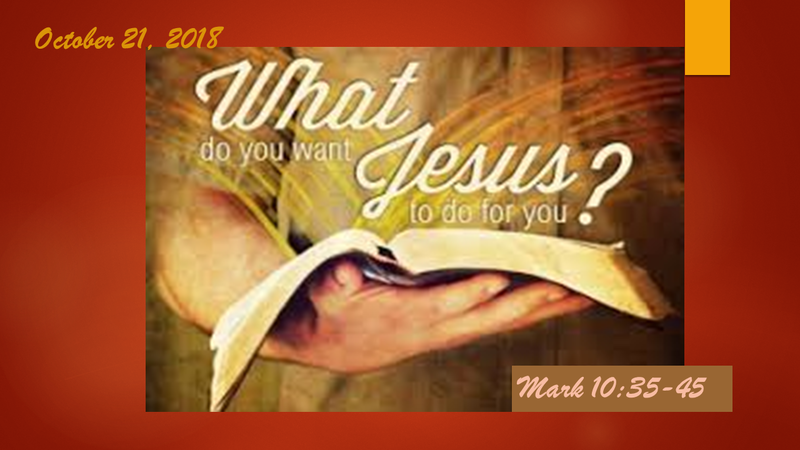 Pastor Darryl asks "What do you want Jesus to do for you?" 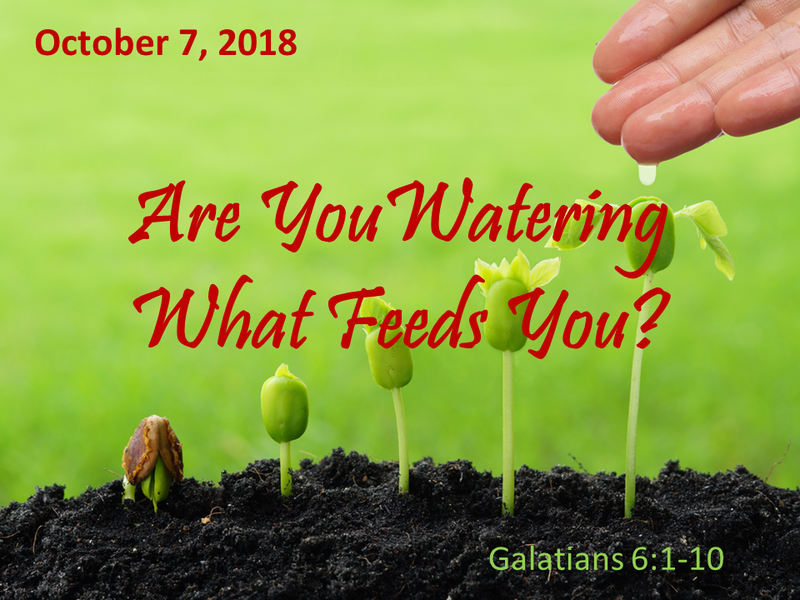 Pastor Darryl reminds us to nurture the things that feed us.